Croatian Baroque Ensemble performs Georg Philipp Telemann’s Concertos for Four Violins No. 2 in D major TWV 40:202. Recorded on November 22, 2015. 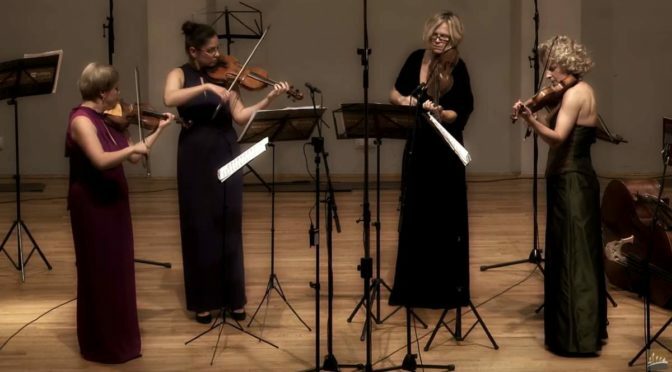 Violins: Laura Vadjon, Tanja Tortić, Lada Magdalenić, Saša Reba. Published by the Croatian Baroque Ensemble channel. Croatian Baroque Ensemble performs Georg Philipp Telemann’s Concerto for Recorder and Flute, TWV 52:e1. Soloists: Stjepan Nodilo, recorder; Ana Benić, transverse flute. 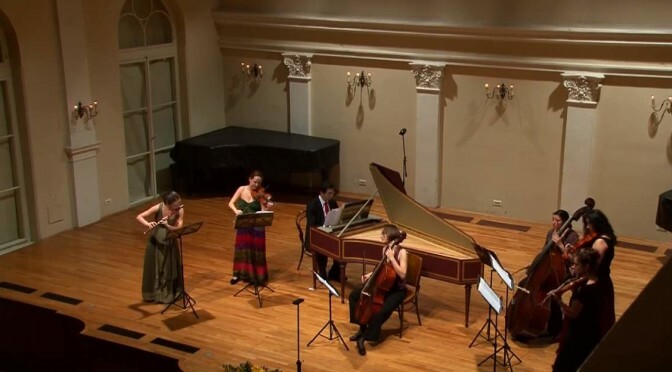 Croatian Baroque Ensemble, an ensemble specialized for historically authentic interpretations of Baroque music, performs Johann Sebastian Bach’s Brandenburg Concerto No.5 in D major, BWV 1050. Live and HD video recorded on November 21, 2010 at the Croatian Music Institute in Zagreb. 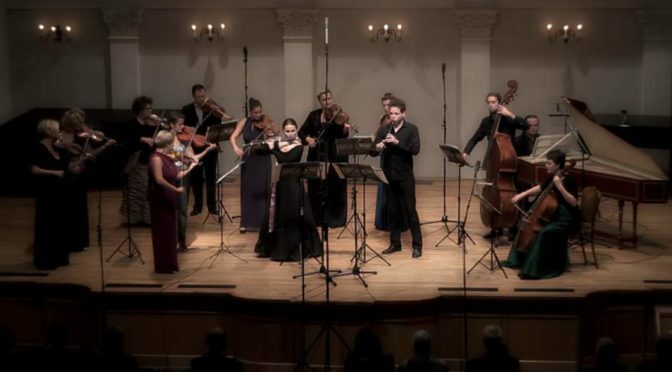 The Croatian Baroque Ensemble and the British violinist Catherine Mackintosh perform “Air” and “Gavotte” from Johann Sebastian Bach’s Orchestral Suite No. 3 in D major, BWV 1068. 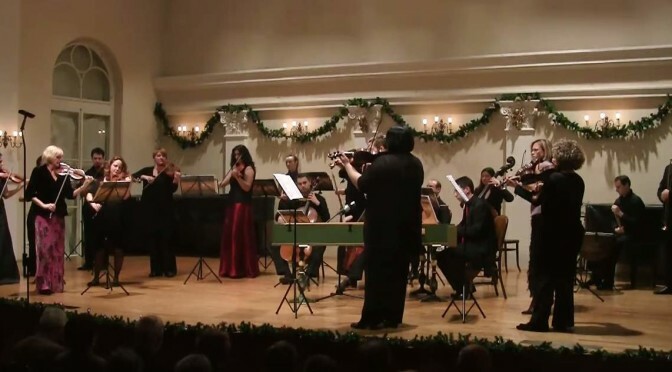 At the Croatian Music Institute Zagreb on December 5, 2010.